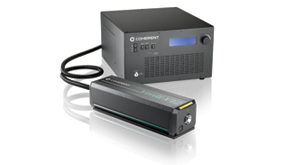 other laser parameters can be found at www.coherent.com. Figure 2-2. Verdi G-Series Laser Head Optical Schematic.